Market disruptions, climate change, and health pandemics lead the growing list of challenges faced by today’s leaders. These issues, along with countless others that do not make the daily news, require novel thinking and collaborative action to find workable solutions. However, many administrators stumble into collaboration without a strategic orientation. 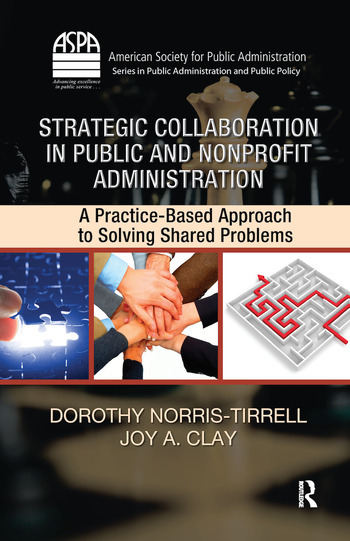 Using a practitioner-oriented style, Strategic Collaboration in Public and Nonprofit Administration: A Practice-Based Approach to Solving Shared Problems provides guidance on how to collaborate more effectively, with less frustration and better results. Linking collaboration theory to effective practice, this book offers essential advice that fosters shared understanding, creative answers, and transformation results through strategic collaborative action. With an emphasis on application, it uses scenarios, real-world cases, tables, figures, tools, and checklists to highlight key points. The appendix includes supplemental resources such as collaboration operating guidelines, a meeting checklist, and a collaboration literature review to help public and nonprofit managers successfully convene, administer, and lead collaboration. 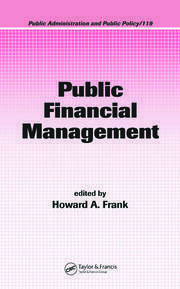 The book presents a framework for engaging in collaboration in a way that stretches current thinking and advances public service practice. Research on collaboration has grown tremendously, but a rigorous, step-by-step guide to collaborating in practice has been missing from my bookshelf. This book successfully fills that gap by introducing a comprehensive model of strategic collaboration and demonstrating thoroughly the applicability of the model with teachable case studies. This book takes a huge step forward in linking collaboration theory to practice. The editors do practitioners a great service in developing a strategic collaboration framework and buttressing it with helpful tools and illustrative case studies. I envision professionals turning to it frequently to guide their efforts to collaborate. 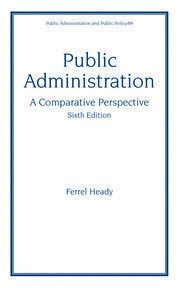 A superb book for professional graduate programs in public administration, public health, education, and social work—full of points to keep in mind, concrete steps to take, specific tools to use, practical tips, and actual cases with lessons learned. The perfect antidote to unabashed enthusiasm for collaboration as a cure-all—we are reminded that it is often but not always desirable, should not be tried unless it will probably work, and is not attempted without careful preparation. The co-editors and collaborators have done a masterful job of focusing our attention on the increasing relevance and significance of strategic collaboration. Their collective work advances our understanding of the theory and practice of these processes, and is ‘must reading’ for all who are concerned with effective public service delivery across jurisdictions.